In January my two main focuses while wine tasting were updating the wine list at Island Prime and writing a new wine list for our new restaurant, Vintana. I was looking for interesting white blends, white Burgundies and Cabernet’s for by the glass. In the process of tasting these, I came across many great wines. Not all fit into the list, however, they are worth a try. I will only write about the wines that stood out. My job is to filter through and pick the best for that grape, region or style. I hope you get a chance to try at least a few of these wines. Cheers! All Stainless. Flavors of apple, pear and citrus. Mineral tones with waxy texture. Long finish with a hint of honeysuckle. This is our new “un-oaked” Chardonnay by the glass at Island Prime & C-Level. Barreled in 30% new oak, barrels have been dried out for 2 years prior to use. Aromas of Pear, Green apple, Minerals. Steely flavor yet plush and rounded. 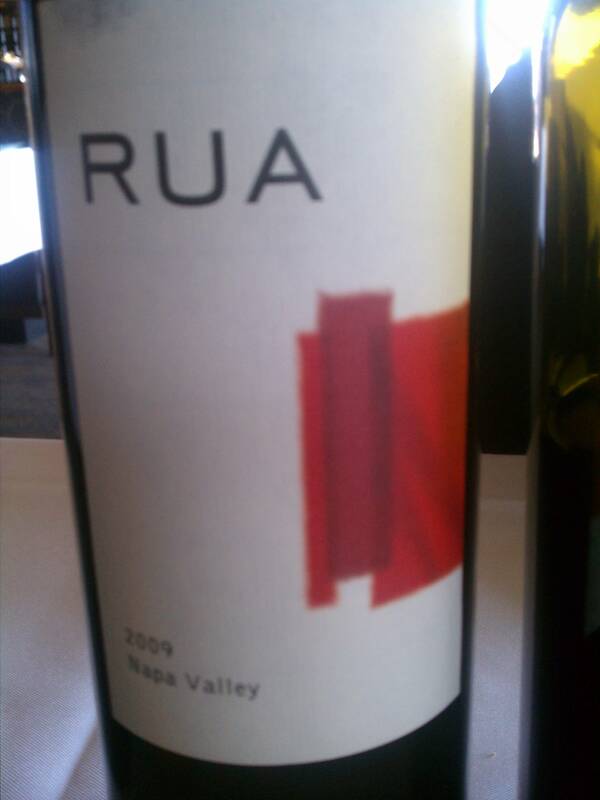 It feels clean and polished on the palate and finishes with a funky mossy character. Made from small lots with low yields. Aromas of red fruit, forest leaves and cranberry. Full mouth-feel , medium acidity with cherry cola flavors. Finishes dry with hints of roses. B.B. stands for “Big Bang”. 50% Grenache (fermented in cement), 40% Tempranillo, 10% Graciano. Sourced from both Rioja Alta and Rioja Baja. Great priced wine! Black fruit, red fruit with just enough funk to get you excited. Medium body with a flavor of strawberries powdered in chalk washed down with an Earl Grey tea. Aged fro 18 months in 60% New French oak. Flavors of blackberry, with a toasty oak and chocolate. Tannins are soft and juicy. A rounded wine that finishes with milk chocolate. 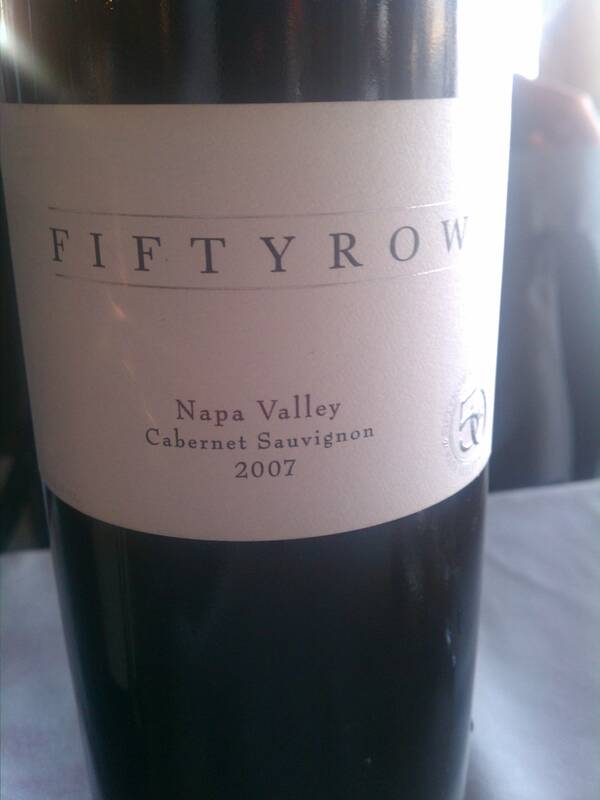 50% Petite Syrah, 37% Cabernet Sauvignon, 13% Merlot. Dense aromas of espresso latte, black fruits and red plums. It has a big mouth-feel and sits plump and plush on the palate. 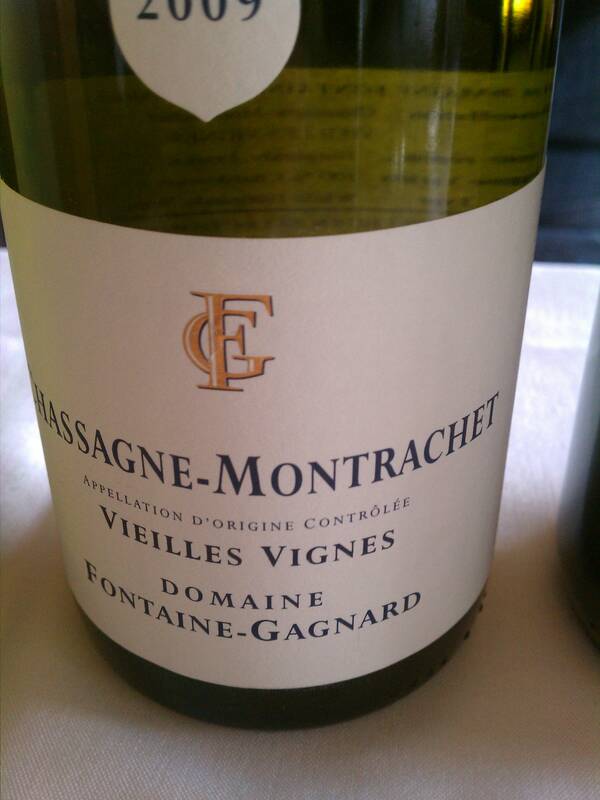 Although it is fruit forward it has a nice herbal character of dry fennel, tobacco leaf and plum skins. It all comes together and finishes with bitter chocolate. Made from 30 year old vines. Lime and lemon in the nose with intense minerals. 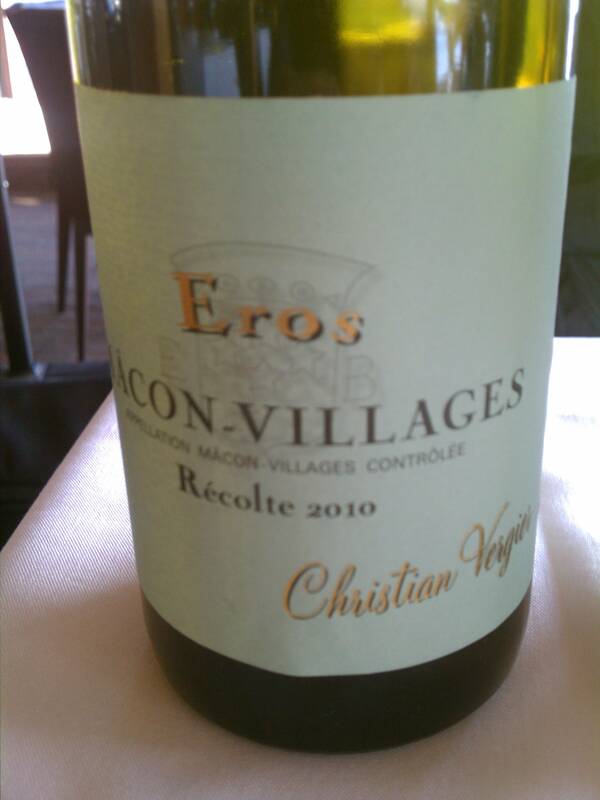 Acidity is high and finishes with a grapefruit and lime zest with a medium-long finish. A blend of Syrah, Grenache & Mourvedre. At first there is a brett aroma that blows off to reveal a fruity smokiness. On the palate it tastes of cherry cough syrup, juicy fruits, and blackberry. As it opens up I get more floral aromas and a nice sense of mineral. 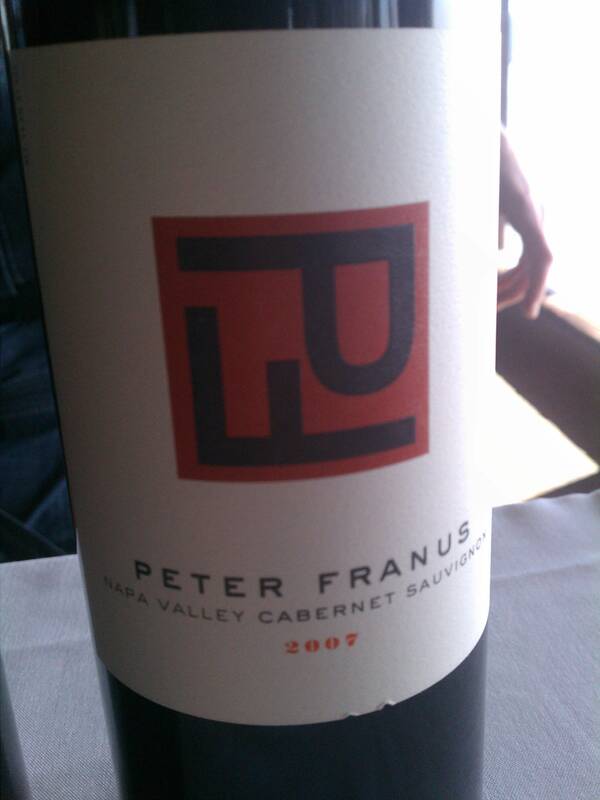 Made with mountain fruit from Atlas Peak, this wine was in the running for my Cabernet by the glass. Aromatic & fruity nose with notes of blackberry, plum, vanilla and toast. On the palate I got a dusty cedar and dry tannins with a long finish. When I finished tasting I just kept sucking on the tannins. Very Nice. I always enjoy tasting this wine. Made with Mazuelo, Syrah & Garnacha. It has a peppery nose with raspberry fruits, fresh leaves and berry bushes. I really like the graphite aroma and flavor that gives the wine a brightness and feels lean on the tongue. finishes with a roasted coffee flavor. A lot of wine for the price. 100% Zinfandel from old vines and high elevation. 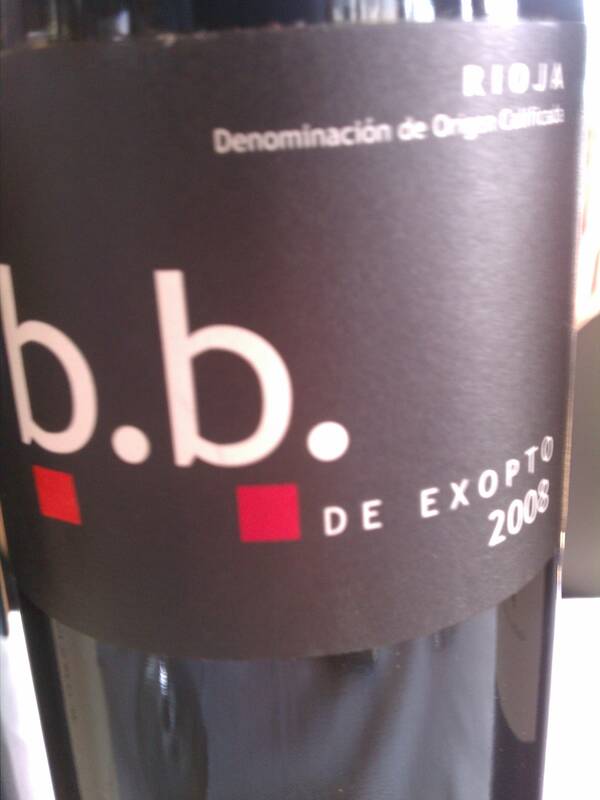 Aromas of coffee, blackberry and juicy red fruits. Finishes with a spicy pepper and red berry fruitiness. 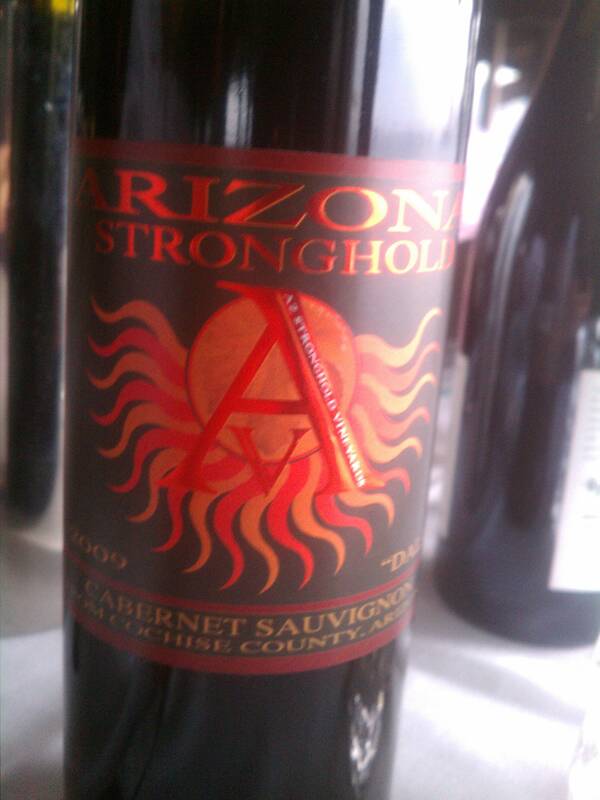 I chose this wine for by the glass because I haven’t had too many good wines from Arizona, and this was one of the few. It is made by Maynard Keenan of Tool and Eric Glomski who worked at David Bruce. It has aromas of cassis, cherry, and plum. There is a dusty minerality with soft tannins and flavors of cola. It’s all about showing where it comes from…Apache Land! Sourced from the hotter parts of Calistoga and St. Helena. This wine smells of cherry, cassis, tobacco and tar. It has a medium body with floral, earthy and milk chocolate mid palate. A blend of Syrah, Cabernet Sauvignon, Merlot and Cabernet Franc. 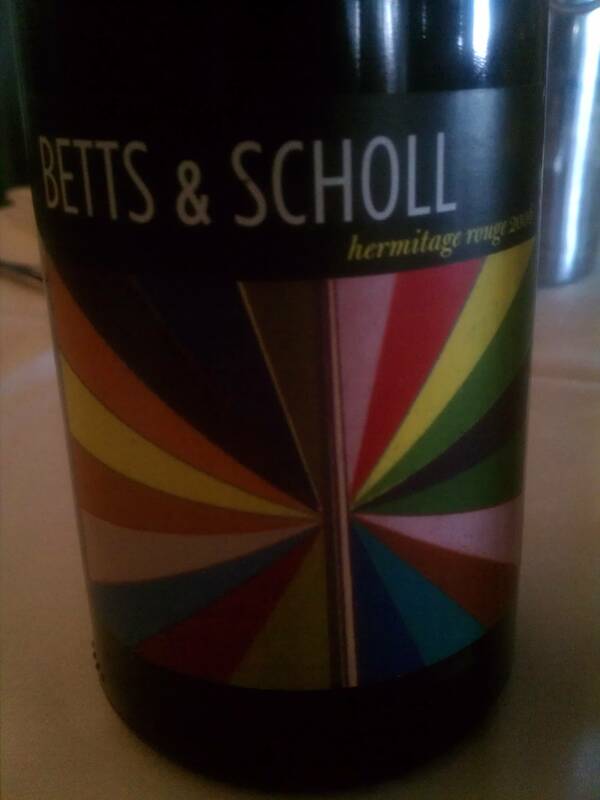 Made by Andy Erikson (Screaming Eagle) and Annie Favia (Cathy Corison & David Abreu Vineyard Management Company). Beautiful wine with aromas of Red fruit, Blueberry, violets, roses and baking spices. On the palate it feels like I’m eating rhubarb & cherry pie with a graham cracker crust off a slate counter top. Intense! This wine is made by Chris who worked closely at Petrus during the 82 vintage with Christian Moueix. After continuing his craft at Dominus, Caymus and Swanson he now makes the wines for his own label, Ad Vivum “Where wine and life meet”. Aromas of plums, cocoa, blackberry, vanilla and licorice. Th wine is upfront with soft and supple tannins. It finishes with flavors of chocolate, cranberry and nuts. It is made with 30% Chardonnay and the rest Pinot Noir. Jacob Schramsberg was the first in California to make sparkling wines using Champagne varietals in the Champagne Method. It has a gold-copper color. Aromas of peach, honey, apple and pear. It is bright and lively with a finish of citrus, pink grapefruit and biscuit. Made by Ponzi. 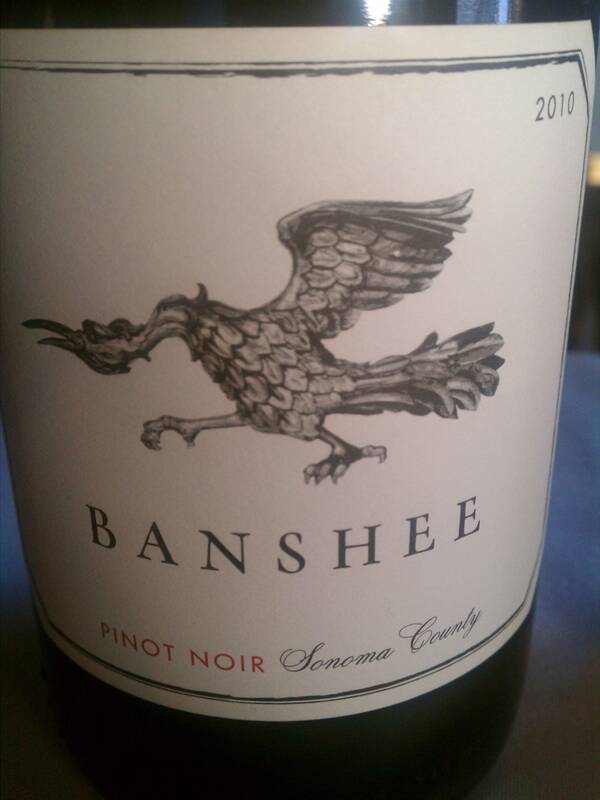 I always like an affordable Pinot. It has a cranberry, red berry and violet nose. 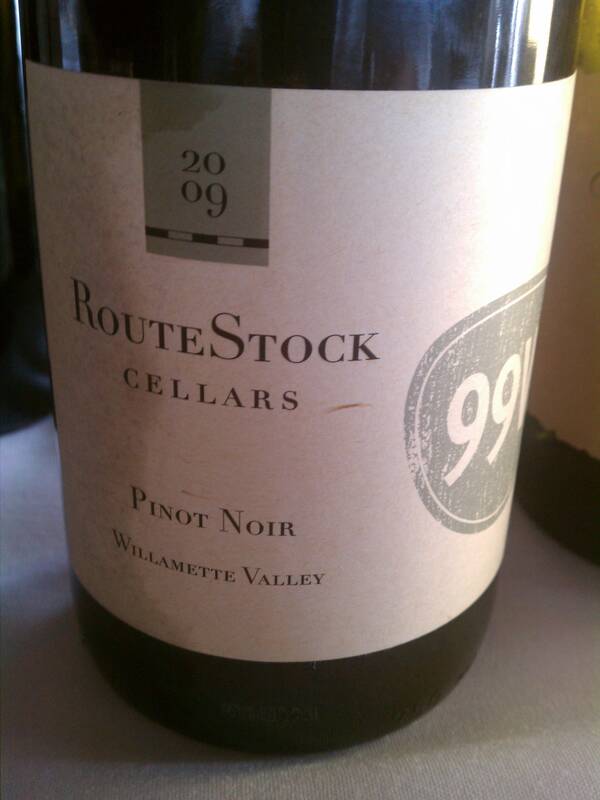 It is lean on the palate with a nice sense of mineral and fresh turned potting soil. I always have enjoyed the wines from this producer. The wine is cold soaked, no oak used and made from old vines. It has grape aromas of violets, and other flowers, plum and mixed berries. It is dry on the palate and finishes with black tea and tobacco leaf flavors. Good food wine and very affordable. 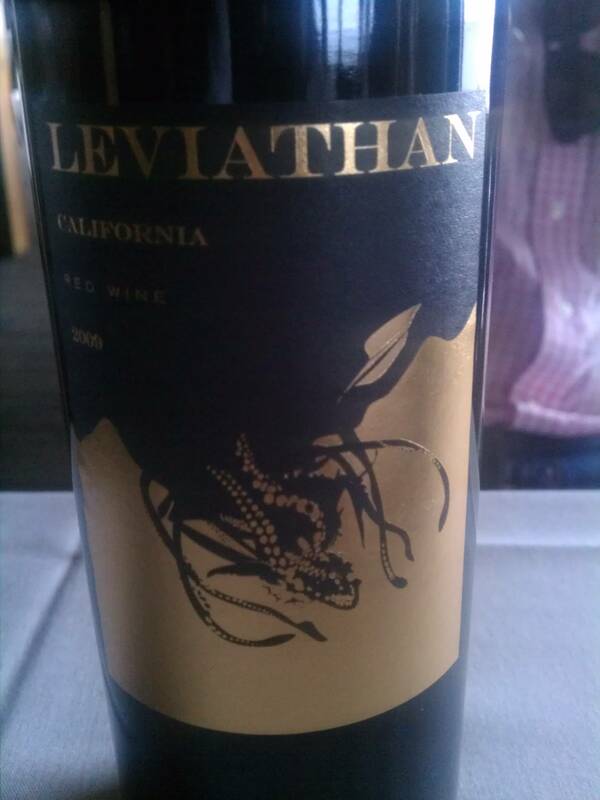 We could very well see this by the glass at our new restaurant, Vintana. Another one of the thousand Paul Hobbs consulting projects. 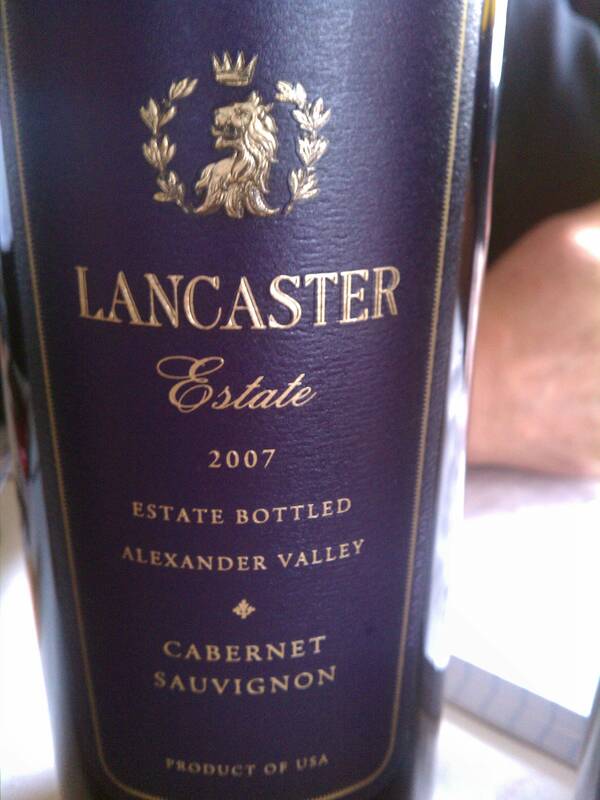 Aromas of blackberry, boysenberry with a medium body and firm acidity. Flavors of cherries and rich tannins with a toasty finish. very similar to the Merlot in that it has some of the same fruit characteristics. It finishes with sweet oak. I think for the money, stick with the Merlot. New winemaker, Jessie Katz who worked on the Screaming eagle team is now at Lancaster working under the guidance of David Ramey. The wine is a powerful wine with intense aromas of violets, dark fruits, lavender, and toast. It has a plush, full body with flavors of espresso and chewy tannins. There is a nice sense of acidity and finishes long with an oak influenced char. Winemaker from Two Hands. Blackberry, Big fruitiness, and plush. Sweet oak and coco. Good wine and great price. Delicious Chardonnay. Aromatic aromas of red apple & pear. 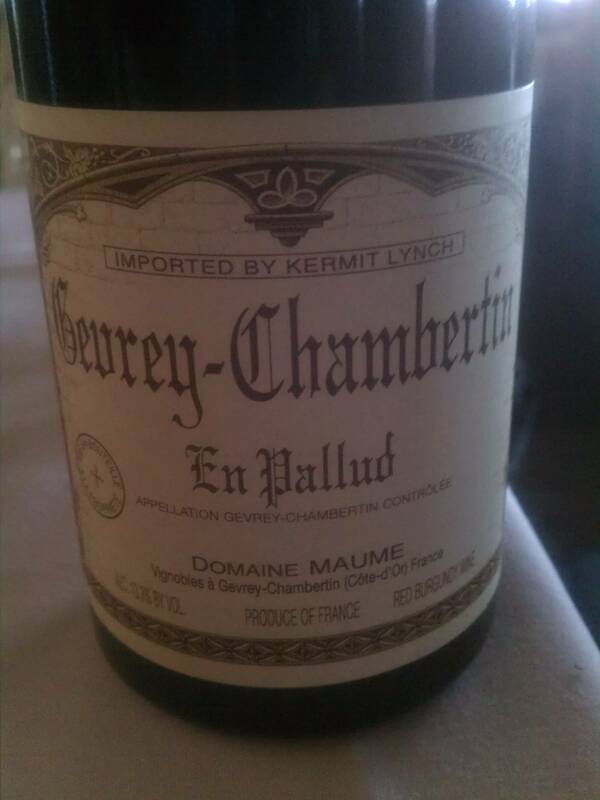 High acidity, much more Burgundian in style, yet very rich. Finishes with mouth-watering flavors of grapefruit. 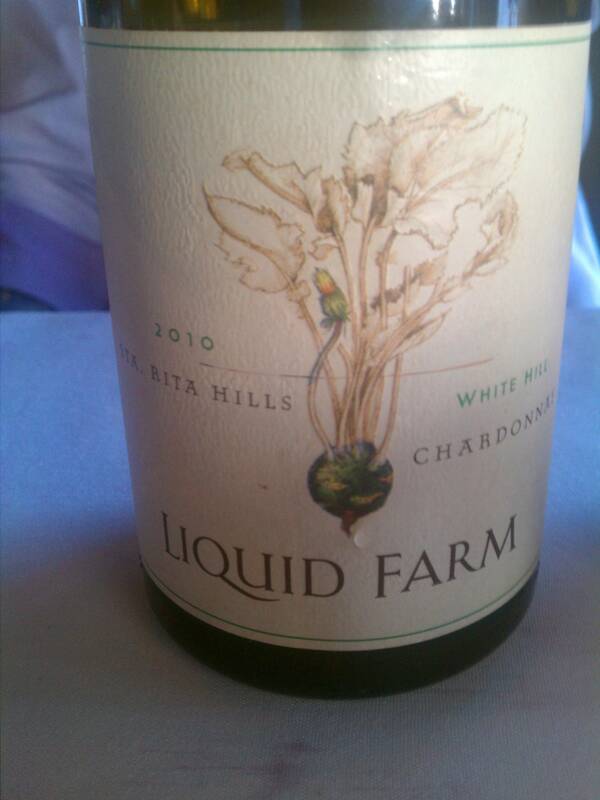 I never thought California could emulate Puligny-Montrachet; Liquid Farm sure does. Raspberry, spice, cinnamon, black cherry. High acidity and clean on palate. It is showing very good fruit. Mostly sourced from the Tia Maria Vineyard in the Russian River. Showing red fruits, blackberry, cranberry and forest leaves. It has a brightness on the palate of Bing cherry followed by high acidity. It finishes with oaky notes of truffles and violets. Think of Chinon with more body. Aromas of green olive, pine leaves, rosemary, violets and blackberry. It has a toastiness on the palate that finishes with cherry tea, tar and ripe red fruits. Fruit is sourced form Stagecoach, Coombsville & Howell Mountain. Aromas of red berry, blueberry, floral. It smells like a Syrah with sweet oak. The tannins are silky and the wine is juicy. Black Currant, berry, burnt sugar and plush fruitiness. 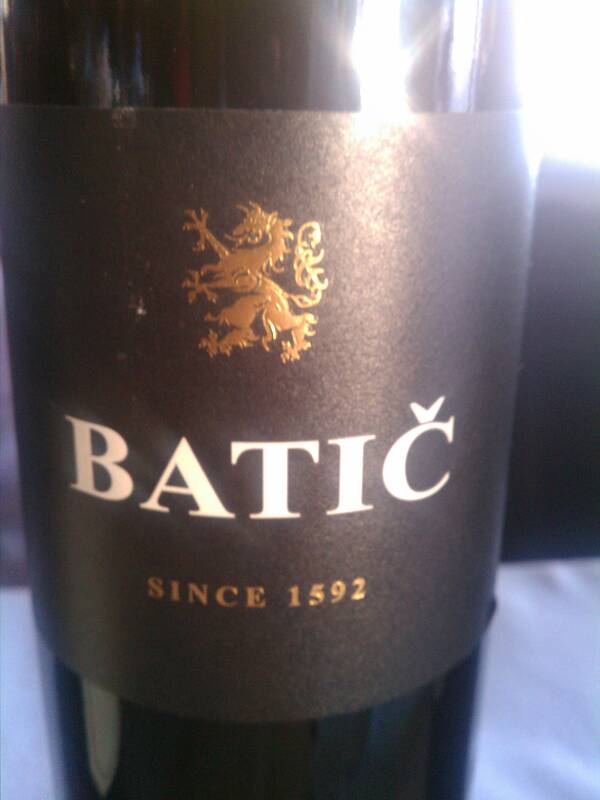 Pretty extracted wine with plenty of oak; cedar and tobacco flavors. Cassis, plum, boysenberry and chocolate. 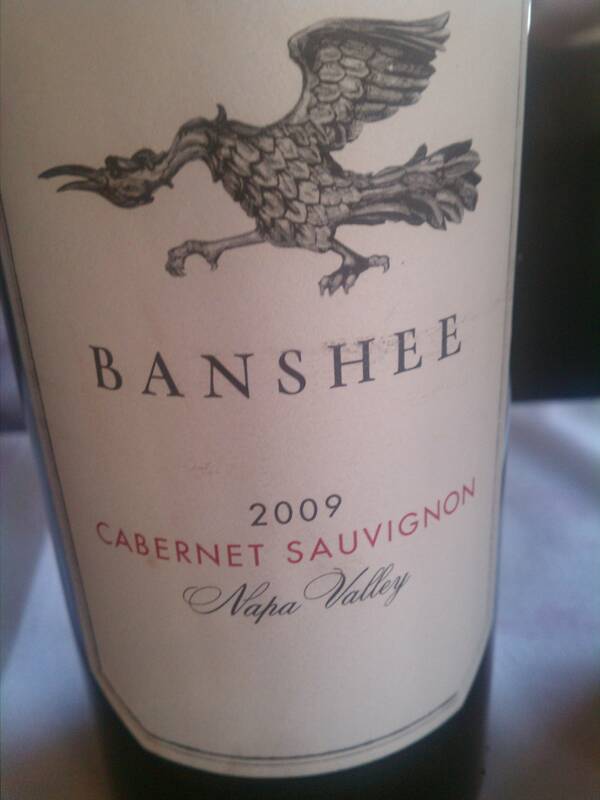 Tannins are soft and plush on the palate and rounded with a nice element of toast. It has a long finish with nice acidity that finishes with a pleasing bitter chocolate flavor. This is project from two powerhouse, the Lafite family from Bordeaux and the Catena empire from Argentina. With this sort of pedigree the wine better be good! A blend of 65% Malbec & 35% Cabernet Sauvignon. Aromas of dark berries, plums, charred oak, vanilla and sweet cedar. It is full bodied and drying in the palate finishing with a juicy cherry flavor. You would think that it’d come with a high price tag, but it is well priced. This is a second project from the two Varner brothers, Bob & Jim. They are known for the Varner wines of Santa Cruz. 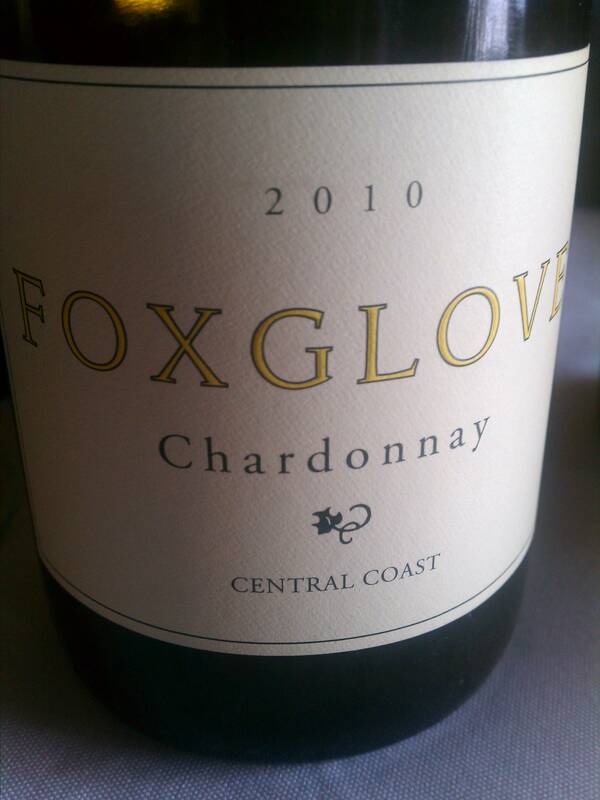 This un-oaked, no Malo, Central Coast Chardonnay is a steal! 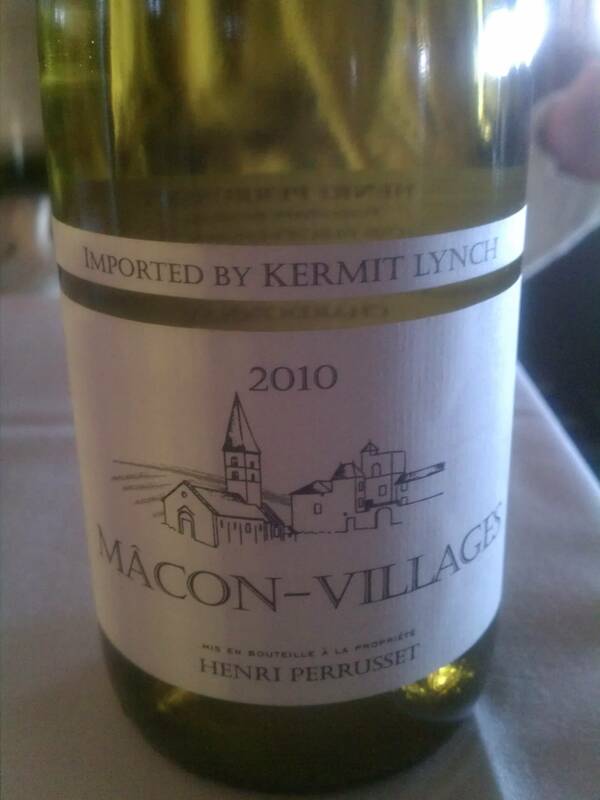 It is bright in the nose with aromas of red & green apples and pear. The palate is similar to the bouquet with a bright fruitiness and steely mineral flavor. It is rich on the palate and makes it a great wine for by the glass. 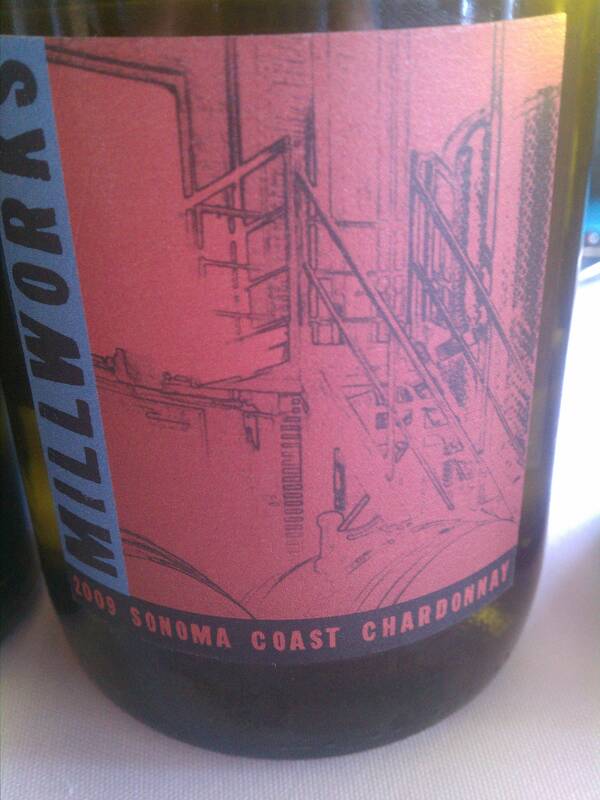 This Chardonnay spends 12 months in French oak. The nose is peachy with pear and hint of toast. It is full bodied and finishes ripe. This is great because it doesn’t break the bank. 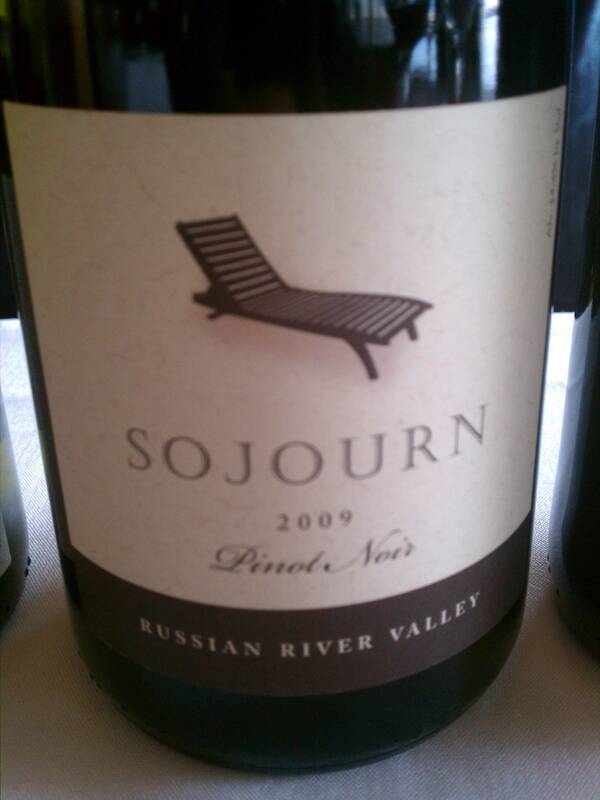 Boom pow in the nose…aromas of ripe fruit, prunes, ripe tomato jump out of the glass. Initially its a little overwhelming. But on the palate it all comes together with a pleasing and restrained fruitiness of blackberry and just enough oak to rounded it out. There is great structure with fruit, tannins and acidity. Very nice to see good Merlot again! 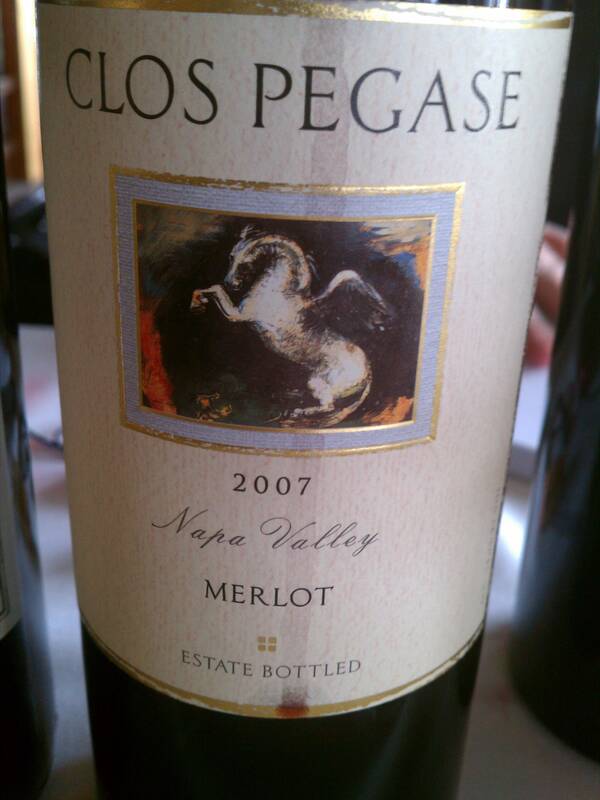 A St. Emillon style Napa wine focusing on Cabernet Franc and Merlot. The fruit is sourced from the Beau Terre Vineyard from the Hill Family Estate. The Merlot faces east and the Cabernet Franc faces west. This allows for the two grapes to ripen together and then they are co-fermented. This wine comes with a Capa Bunga enclosure which can be reused on any other bottle of wine. I wrote in my notes that this wine is quaffable and delicious! Beautiful aromas of blueberry, plum, tomato, fennel and wild herbs. The tannins are rich and soft with fruity layers intertwined of cassis and cherry. Sourced from the Northern Macon which has a limestone soil base. The wine is fermented in tank and does not touch oak. Lively aromas of pear & apple, with a lemon zest. 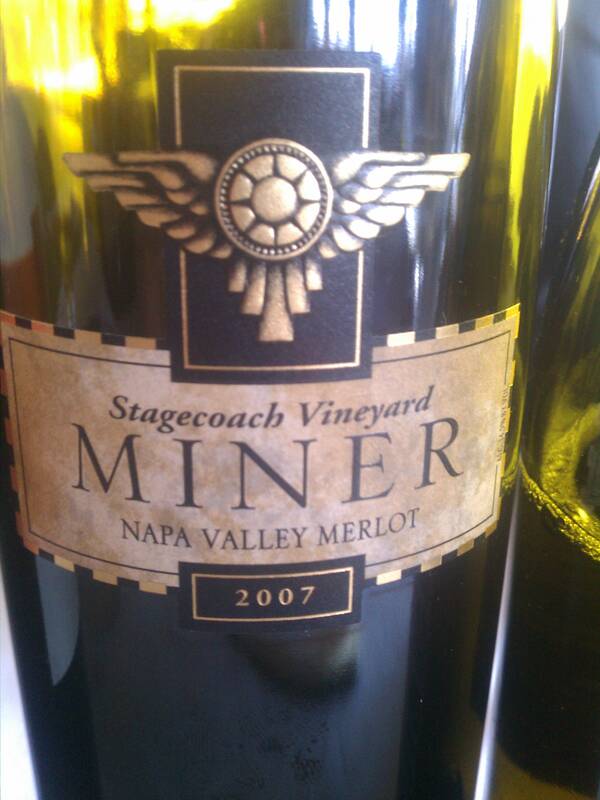 The minerality is intense and sits heavy on the palate. Classic Burgundy form 75 year old vines. 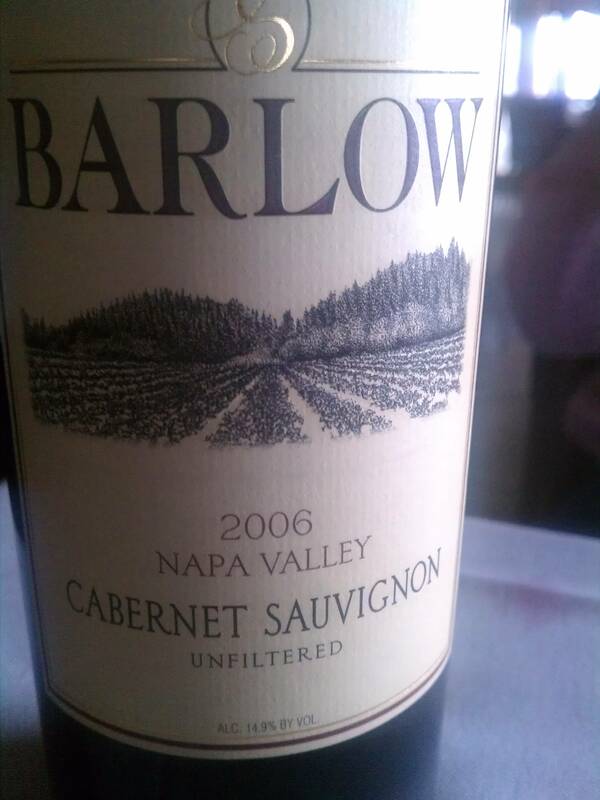 Aromas of roses, violets, plum, black cherry very engaging aromas. Medium body with a good sense of mineral, red brick and cranberry. 100% Grenache, whole clustered and tank fermented. Natural and Biodynamic. Aromas of Black fruit, flowers, blueberry, brown sugar and gingerbread. Bright and effervescent with a doughy character. 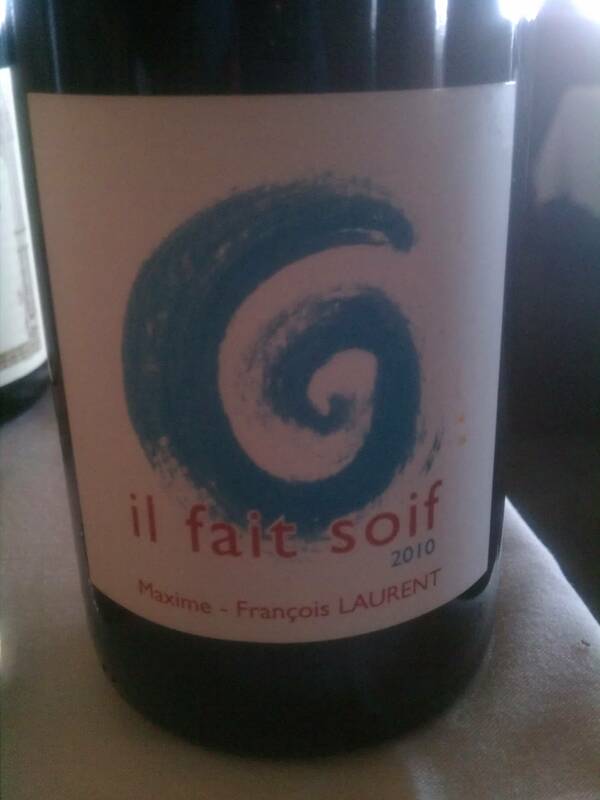 One of the better natural wines! 75% Merlot, 20% Cabernet Franc & 5% Malbec all vinified separately and blended. Aged in Tank, 20% new French & 20% old. I really enjoyed this wine. aromas of blue fruits, plum, red brick, potting soil. It is soft, plush and elegant on the palate with dry tannins and nice earthiness. This pushes the alcohol at 15%, but does not show it. It is biodynamic. Wow, very cool wine! 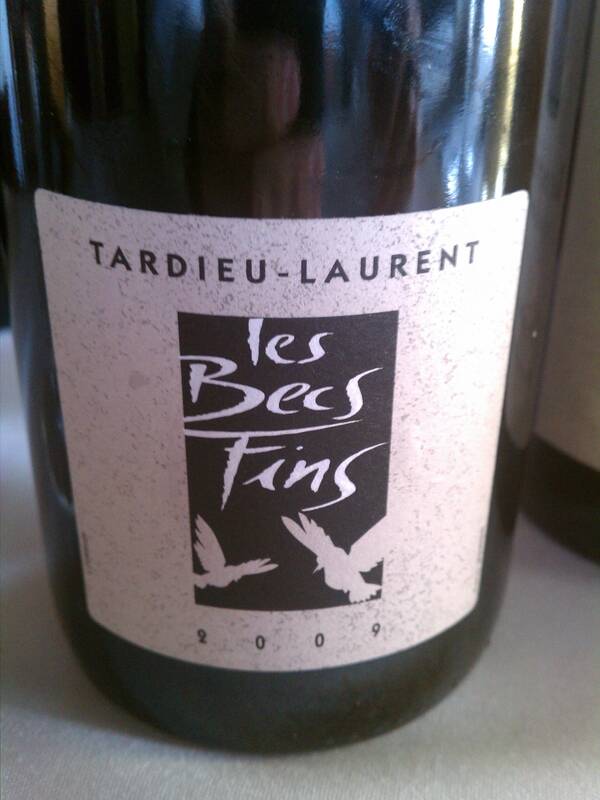 Yellow-Gold color with aromas of bees wax, candle wax, stone-fruits and honey. It is dry on the palate with flavors of pineapple with intensity! This is a must. The label for Betts & Scholl was sold and many believed the quality would suffer, especially since the fruit sources were from the Chave Family. As far as I know, they have not lost those contracts and are still using the same sources. 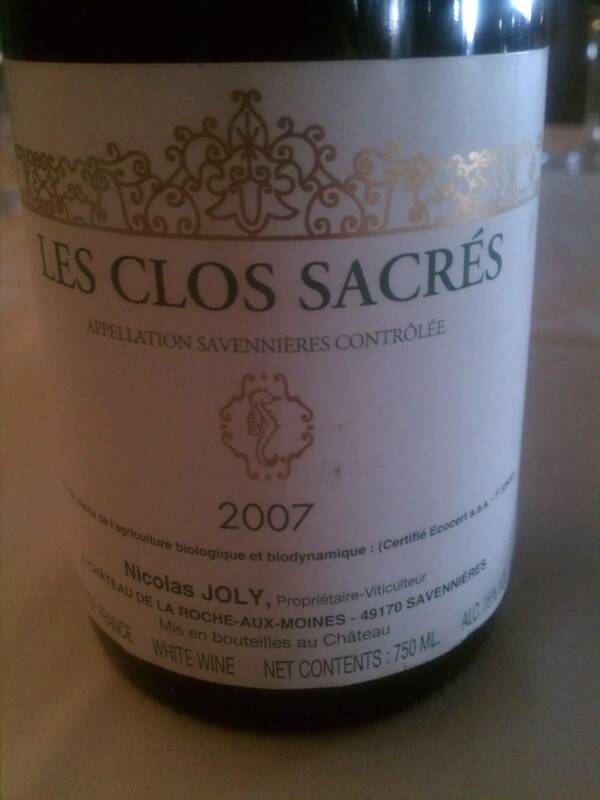 The ’06 was prior to the sell, so this is definitely Chave fruit. There is a deep purple color, with an earthy nose of potting soil and bacon, leather and saddle. The wine is lean on the palate with black fruit and gravelly minerals. Very approachable for the new world palate with an upfront brightness. The following Champagnes were tasted blind, side by side. I was looking to pick out a Champagne that came in a 187ml split bottle which we could serve by the glass. Pommery Pop Extra Dry: Biscuit, yeast, pear, tart fruit, falls off on finish. Nicholas Feuillate Brut: Clean fruity aroma, small bubbles, and minerals. a bit short on finish.